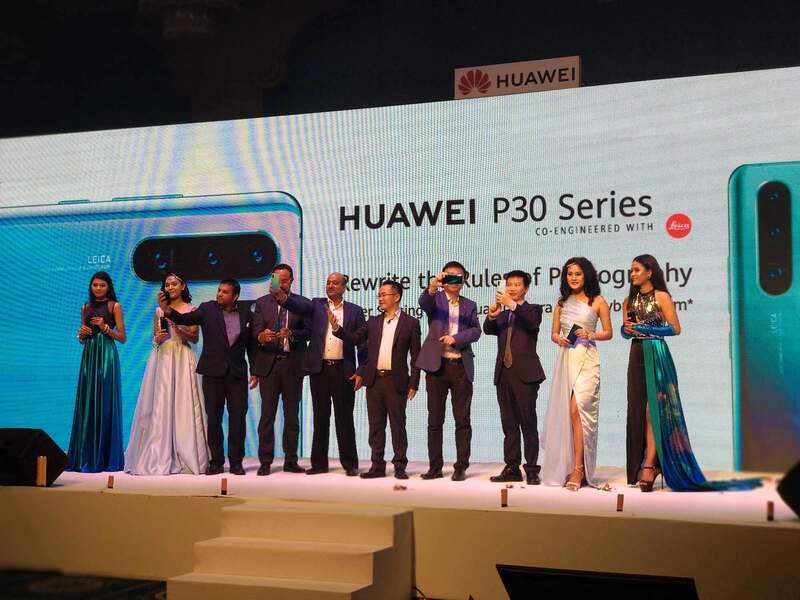 The Huawei P30 and P30 Pro have been officially unveiled at a dedicated event in Nepal. Both flagships were alongside the P30 Lite — the company’s premium mid-ranger. Since the pre-booking is still on the go, interested users can opt to pre-book the handset(till 10th of April) and get a free Huawei Freebud. How can I pre-book it? Any advantage? Both the P30 and P30 Pro can be pre-booked through Daraz Online Shopping. As said, for those who pre-book either of the phones gets a free Huawei Freebud. We’ll talk more about pricing below. The pre-booking will last till 10th of April, while handset will be shipped starting 12th of April. First, let’s see what these two phones have to offer. The Huawei P30 Pro’s most sought after feature is none other than its quad-cameras. The P30 Pro is glorified with its 8MP 5x periscope lossless zoom with 125mm focal length. This should help you capture images with more clarity even while zooming. And add the Optical Image Stabilization to it, you get a perfect companion for point and shoot photography. 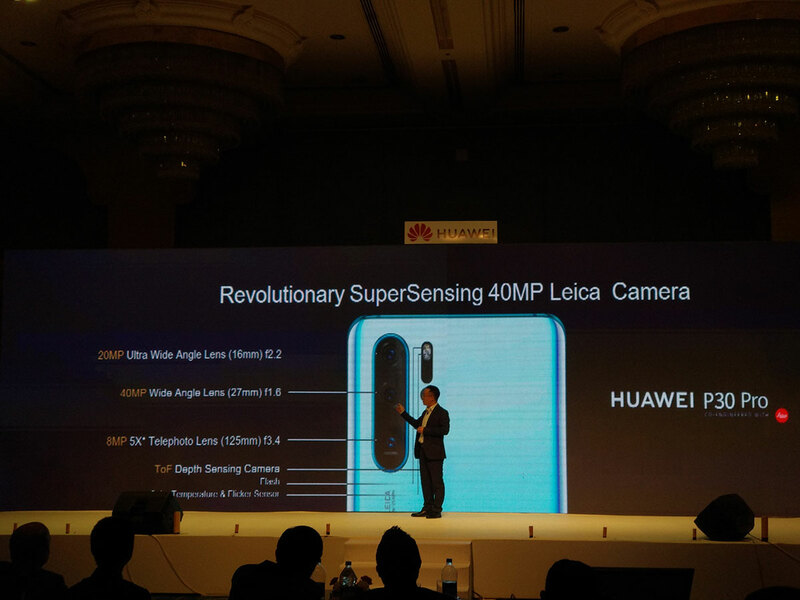 Alongside the capable lens, there’s a 40MP sensor with an RYB color filter; the Yellow replaces the Green(from RGB) for better low light shooting, which was already a strong point of Huawei’s flagship before. What’s better here is that the P30 Pro doubles the ISO than that of Mate 20 Pro and has an f/1.6 aperture for brighter images. Following it is a 20MP ultra-wide sensor(16mm) and the ToF sensor which is used for multi-layer depth of effect for more realistic bokeh pictures. The device also offers 10x hybrid zoom and an insane 50x digital zoom, if in case you need it. The front also gets the much-needed upgrade. 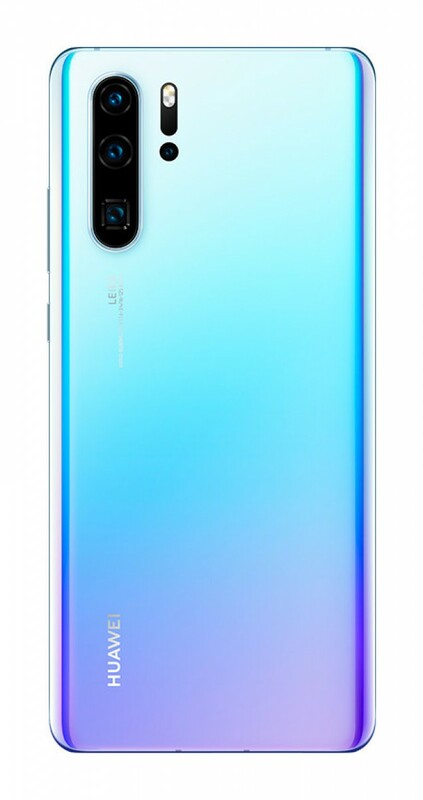 The P30 Pro’s 6.47-inch AMOLED screen comes with an in-display fingerprint scanner which, as claimed, performs much better than the one seen on the Mate 20 Pro. The display also supports HDR10 and DCI-P3 color gamut. Just above it is a small dewdrop notch that hides a 32MP selfie camera but misses out on a 3D scanner. The bezel-less screen means that Huawei also axes the earpiece in favor of an acoustic display; meaning the whole display acts as an earpiece for your calls. Let’s get to the raw specs. 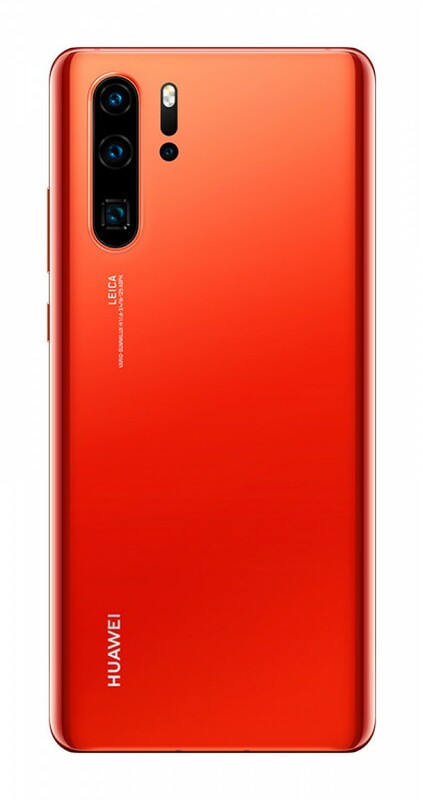 The Huawei P30 Pro has a Kirin 980 chipset that binds together with 8GB RAM and 256GB storage. The onboard storage is expandable through a NanoSD card up to 512GB. For the battery, you get an impressive 4,200mAh cell with Huawei’s 40W Super Charge technology. The phone also supports 15W wireless charging and is IP68 water and dust resistant. Coming to the non “Pro” version, the P30’s resemblance to its “Pro” variant is pretty uncanny. The phone has a 6.1-inch Full HD+ display and an in-display fingerprint scanner. The screen also supports HDR10 and DCI-P3 color gamut. The only quintessential difference you can see is in terms of the camera. The phone misses out on 5x periscope zoom and a ToF sensor for depth perception. Rest assured, the device has the same 40MP main sensor plus an 8MP f/2.4 telephoto lens with 3x optical zoom and a 16MP ultra-wide lens with 17mm focal length. 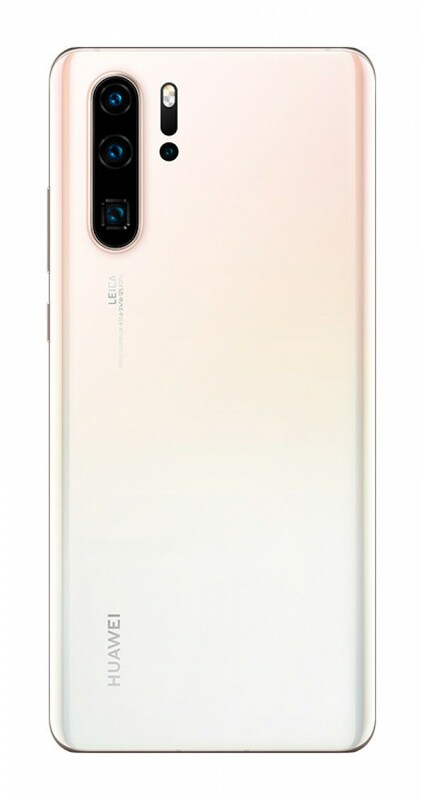 The front, though, is same as that of P30 Pro — a 32MP selfie camera with f/2.0 aperture. In terms of battery, the phone has a much less 3,650mAh cell with only 22.5W fast charging instead of 40W seen on the Pro model. There’s also no support for wireless charging but you get a 3.55mm headphone jack. Internally, the phone has a similar chipset, a similar RAM but with 128GB onboard storage. 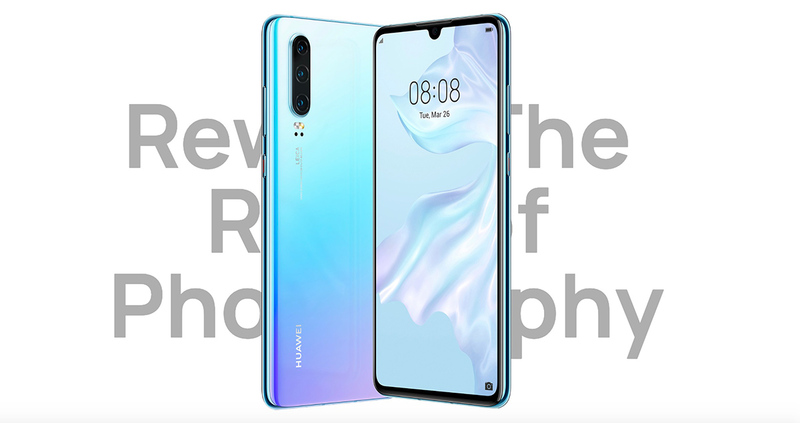 The Huawei P30 Pro(8GB+256GB) is available for pre-orders starting today for a price of Rs. 1,19,900 in Nepal. 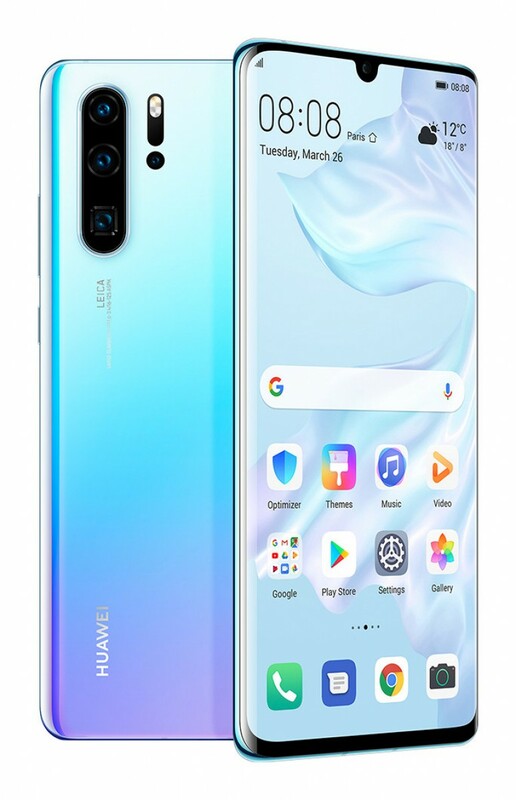 The Huawei P30(8GB+128GB), on the other hand, carry a price tag of Rs. 84,900 in Nepal. Both phones will be available for purchase from 7th of April in Nepal. If in case you think the price is way out of your budget, you can look for the P30 Lite, also available for pre-booking in Nepal.